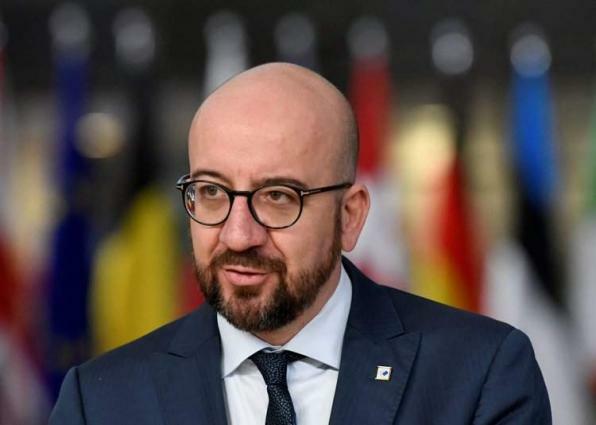 BRUSSELS (UrduPoint News / Sputnik - 17th April, 2019) The Belgian liberal Reformist movement nominated incumbent Prime Minister Charles Michel for the second term on Wednesday in light of the parliamentary elections in May. "We have one candidate - Charles Michel," Georges-Louis Bouchez, who is responsible for the party's campaign, told reporters. Michel's Cabinet currently serves as a caretaker government until the elections, slated for May 26. In December, the New Flemish Alliance (N-VA) quit the ruling coalition over differences on migration. As result, Michel submitted his resignation to Belgian King Philippe as a no-confidence motion crushed his hopes for a minority government. The king has accepted Michel's resignation, but asked the incumbent government to serve until May.